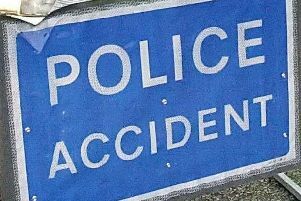 Emergency services were called to a three vehicle collision on the A27 near Sompting at around 7.45am today, police have confirmed. There were no serious injuries reported but a lane westbound was blocked. The road was clear by 9.10am, police said.